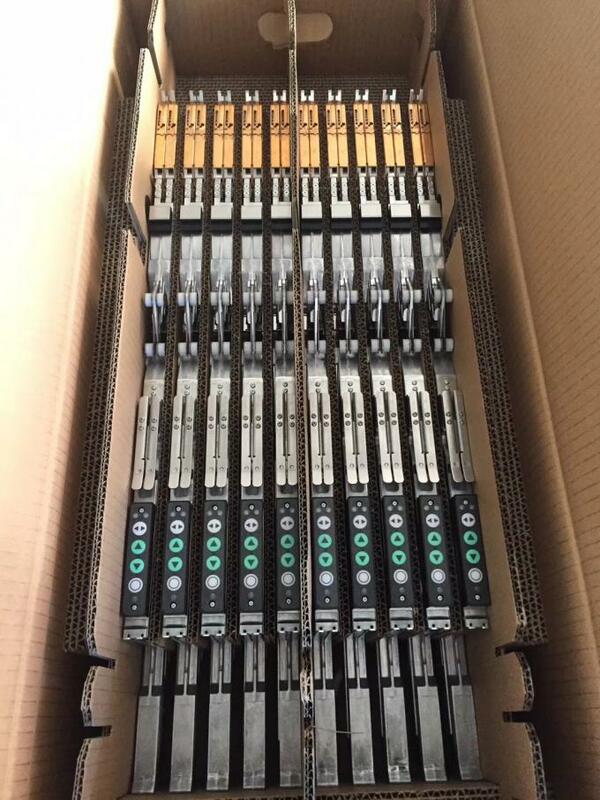 we have many panasonic feeder for cm402/602 machines in stock as below , we have original new and used. 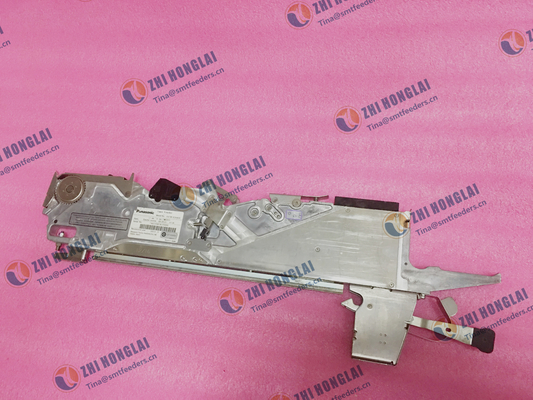 8mm double lane tape feeder with sensor, part No.KXFW1KS5A00, KXFW1KSBA00 without sensor. 12/16mm/emboss tape feeder with sensor, part No.KXFW1KS6A00, KXFW1KSCA00 without sensor. 24/32mm/emboss tape feeder with sensor, part No.KXFW1KS7A00, KXFW1KSDA00 without sensor. 44/56mm/emboss tape feeder with sensor, part No.KXFW1KS8A00,KXFW1KSEA00 without sensor. 72mm/emboss tape feeder with sensor,part No.KXFW1KS9A00, KXFW1KSFA00 without sensor.